Guest Blogger: Rabbit Jensen, editor of A Woman’s Angle—Celebrating 20 Years of Women Fly Fishing and an active member of the Delaware Valley Women’s Fly Fishing Association. 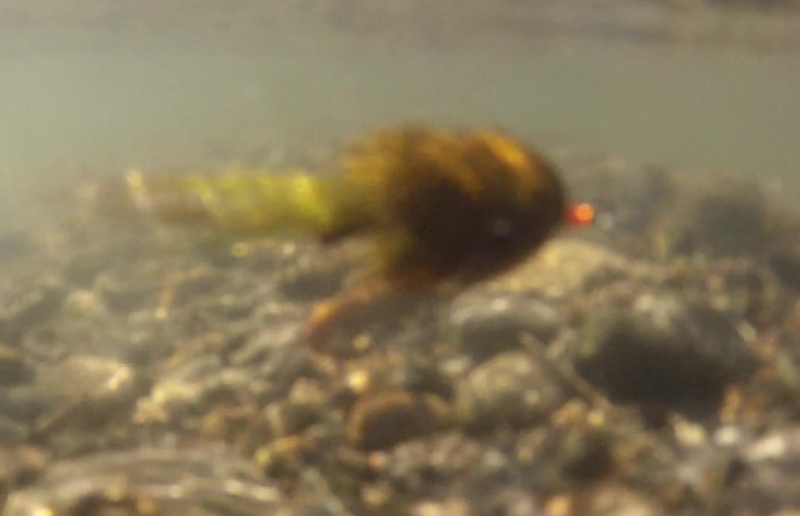 This entry was posted in Fly Fishing Tips and tagged fly fishing, fly fishing advice, fly fishing tips on November 30, 2016 by Rabbit Jensen. Stonfo Soft Touch Ring Hackle Pliers work well for applying hackles to hook sizes #16 and smaller. I use it to apply parachute hackles on smaller flies. It is light and easy to use. The tension on the gripper is light enough that smaller hackles will pull out before breaking, yet strong enough to complete the hackle wrapping. It takes a little time to get used to pulling lighter so as not to pull out the hackle. Once you get that down, it works like a charm. I highly recommend this tool for applying small hackles to flies. 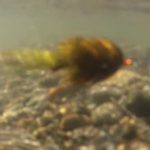 This entry was posted in Fly Tying Tips & Tools, Joe Dellaria, Learning From The River, Our Regular Contributors and tagged fly tying, fly tying tools on November 28, 2016 by Joe Dellaria. This entry was posted in Fly Tying Materials & Supplies, Mike Cline, Bozeman MT, Our Regular Contributors and tagged fly fishing, fly tying, fly tying materials on November 25, 2016 by Mike Cline.